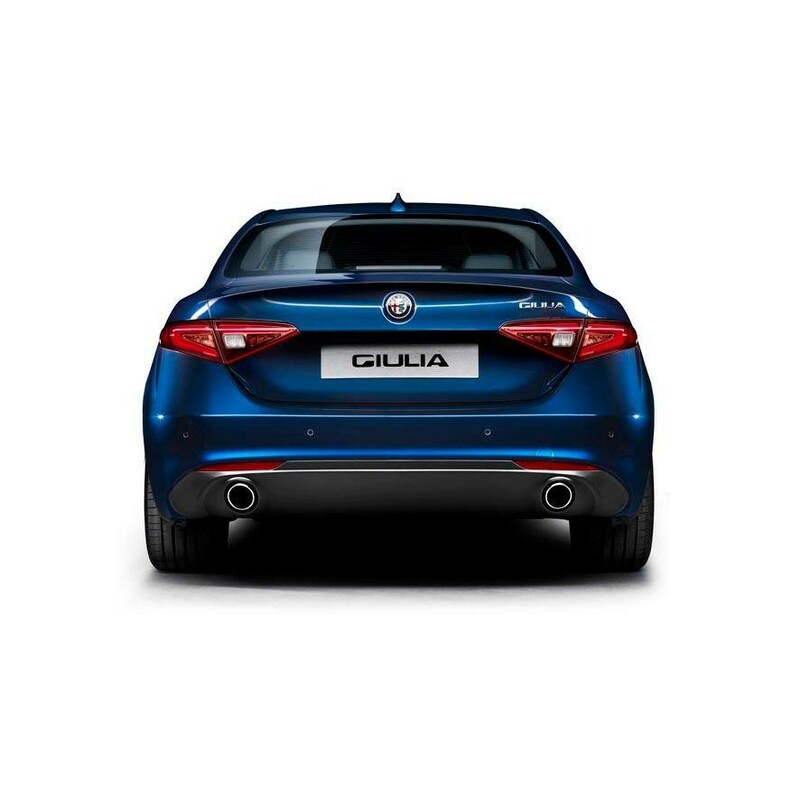 Genuine Alfa Romeo Giulia Twin Exhaust Tail Pipe - Petrol Engines. This product is to replace the single exhaust tailpipe with a twin kit. The kit is composed by a rear dam with 2 exhaust tailpipes that replaces the original one (the second exhaust is only esthetical/dummy). 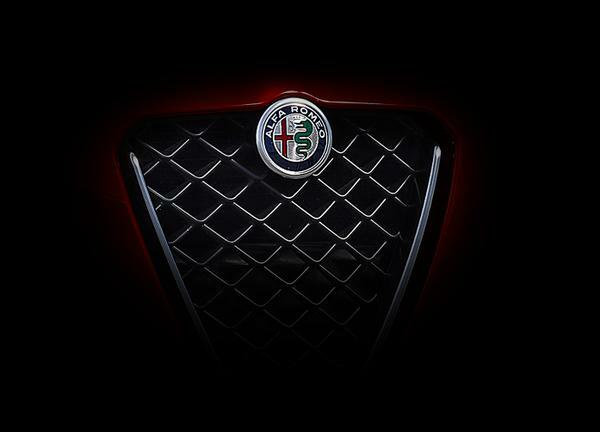 For Giulia and Super versions with single exhaust tailpipe only - for petrol engines.